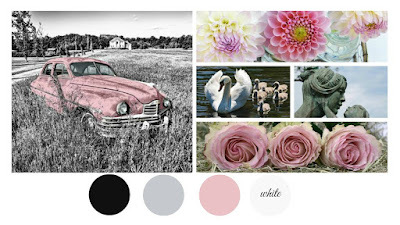 The mood board for the SumMore Fun Challenge #27 is up and it is a pretty one! Here is my take on it. 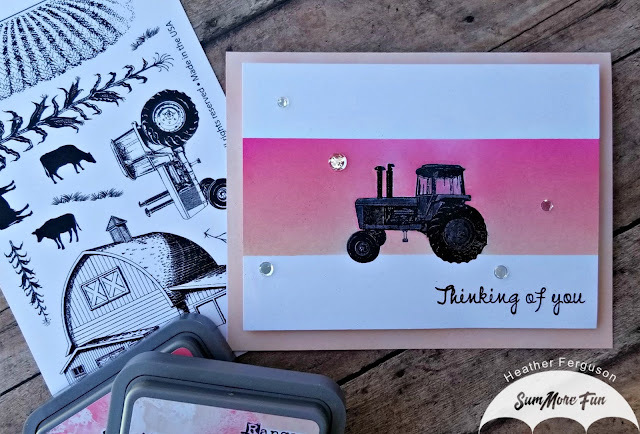 I started with a piece of white card stock cut to 3 3/4" x 5" and then stamped the Tractor from the Raisin Boat Homegrown (10287) stamp set in black versafine ink and heat set with clear embossing powder. I then fussy cut a mask out of a post it note and covered my tractor and then covered the top and bottom of the card stock to give it a border. I then sponged Tattered Rose, Worn Lipstick and Picked Rasberry in Distress Oxide ink over the exposed area over the tractor image. I removed the masks and heat set the ink with my heat tool and then stamped the Thinking of You sentiment from the Raisin Boat Oops a Daisy (10236) stamp set in the bottom right corner in black versafine ink and heat set with clear embossing powder. 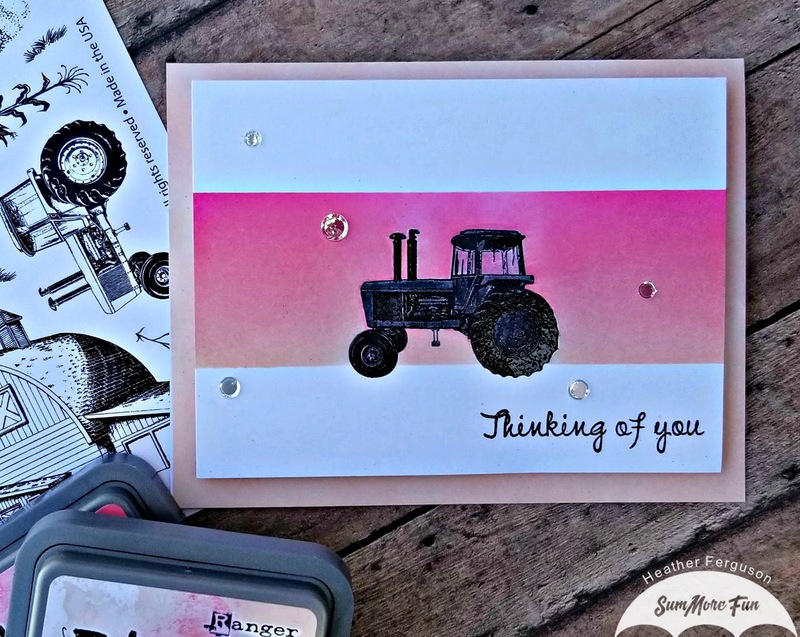 I used some grey Tombow markers and colored in the tractor as I was thinking sunset skies and shadows. I popped up the panel with some fun foam and added it to my A2 sized top fold card base. For the card base I sponged Tattered Rose along the edges to tie it into the scene and finished it all off by adding some clear confetti sequins. 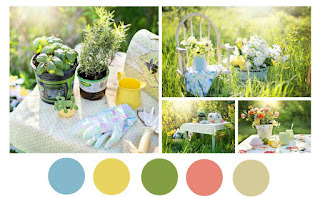 We would love for you to play along so I have included the Mood Board and the link to the challenge below. Also, if you use the code HEATHER10 at the shop you can get 10% off your purchase and the stamp sets I used in my card are shown below. I look forward to seeing you all again soon! 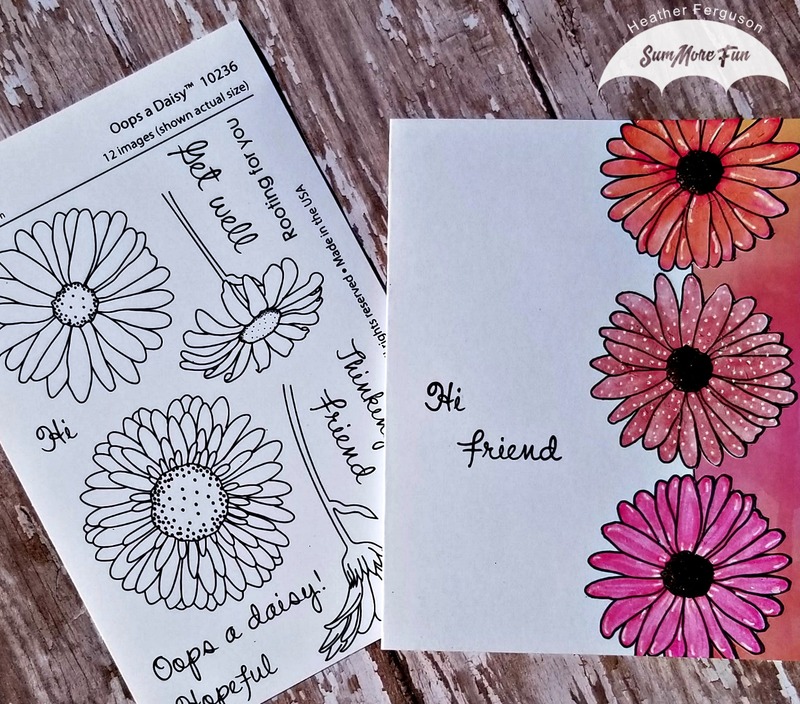 I started by taking an A2 sized, side folding, white card base and stamping one of the large daisy images from the Raisin Boat Oops A Daisy (10236) set three times on the front edge, while the card was open. I then fussy cut the edge with the intention of leaving it so there would be a fancy edge while the card was closed, that changed though as I worked on my design, which I will explain shortly. I also waited to color the images until I finished cutting so if I made a mistake it would be easier to correct then if I made a mistake cutting after I colored them. I then used 5 different shades of pinks from my Tombow markers and colored the flowers, then using a white gel pen I added some details to each flower to add more interest. 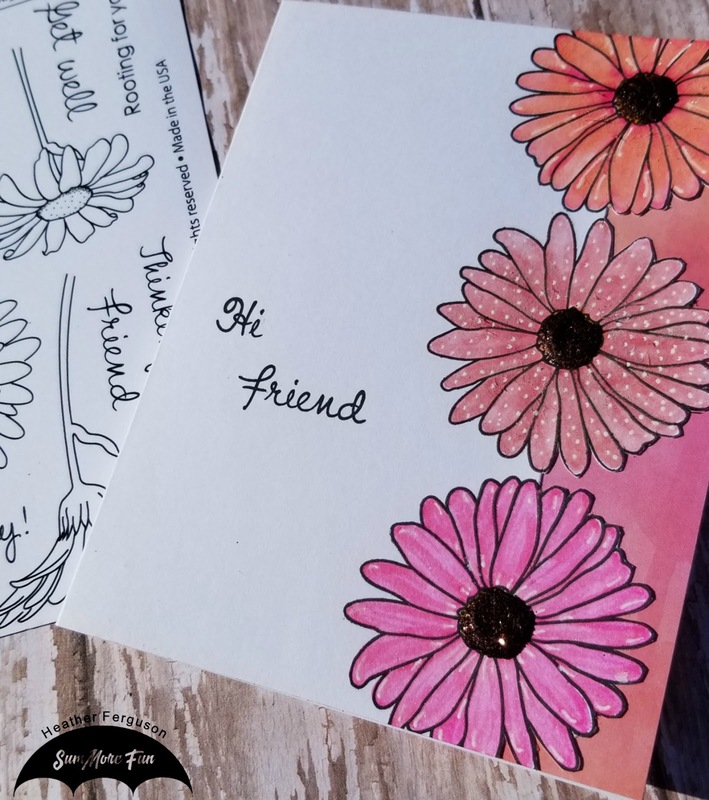 I then stamped the "Hi" and "Friend" sentiments from the same set in black versafine ink. Once the white ink had dried I added a coat of shimmer to each flower using a Nuvo Glitter Gloss pen. I then decided that I wanted a bit more color so found some ombre paper in my stash that went perfect and added that to the inside front panel. For the flower centers I added glossy accents and then sprinkled a dark bronze glitter over the top and waited for everything to dry before cleaning up the stray glitter. I hope you have enjoyed my card and please join us tomorrow for a new challenge. See you all soon! Also, don't forget to use the code HEATHER10 to get 10% off at the shop! 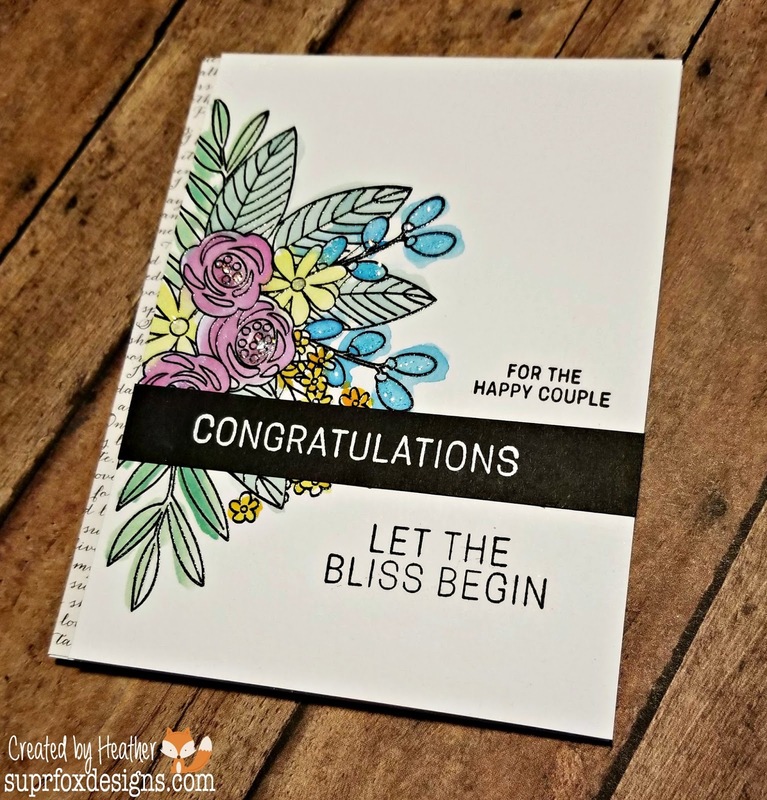 I needed a quick and pretty card for a wedding reception and of course wanted some sparkle and layers and instantly thought of this beautiful stamp set from the Simon Says Stamp card kit from June 2017. 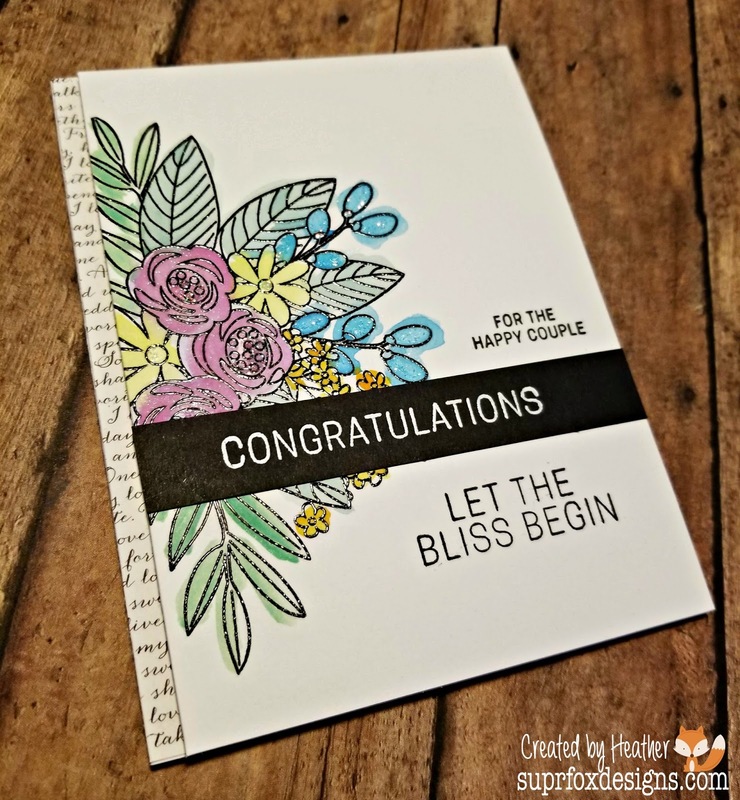 Using the inspiration sheet in the kit I took the idea from Heather Hoffman and stamped the flowers onto water color card stock cut down to 4" x 5 1/4" and then did a messy color wash using Tim Holtz Distress Oxide Inks. While that was drying I took a piece of the scripted writing paper in the paper pad and cut it down to 1/2" and then along the left side of the white A2 card base I glued it down flat. 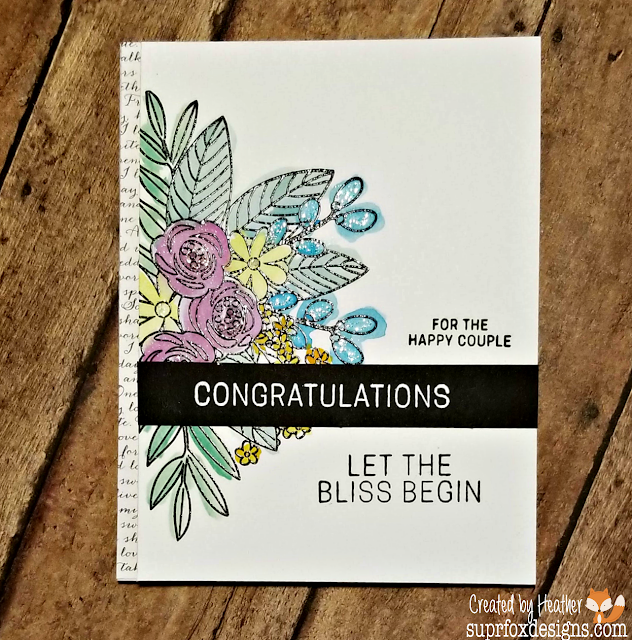 I then took a piece of black card stock and stamped the Congratulations sentiment in Versamark Ink and then used my Nuvo White Glacier embossing powder and heat set onto the strip. I added my sentiment onto the water colored flower piece and then using the other sentiments in the set stamped those above and below the main sentiment and then popped the whole piece up with fun foam and then lined up the right side with my card base and glued it down. To finish it off I used Stardust Stickles and using my finger I brushed it over the roses, the centers of the large daisies and the rounded bulb type flowers I water colored in blue. I love the effect the Stickles gave me on my finished card. 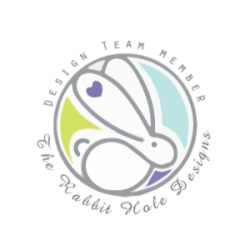 There is a new Challenge over at SumMore Fun and we would love to have you join us. 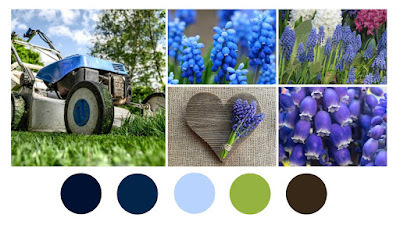 Here is my take on the inspiration "Mood" Board. I wanted to make a scene with the Homegrown (10287-Z) clear stamp set from Raisin Boat the minute I saw it. One of the things I love when visiting family in Iowa are the beautiful sunsets and I tried to recreate that in this scene. 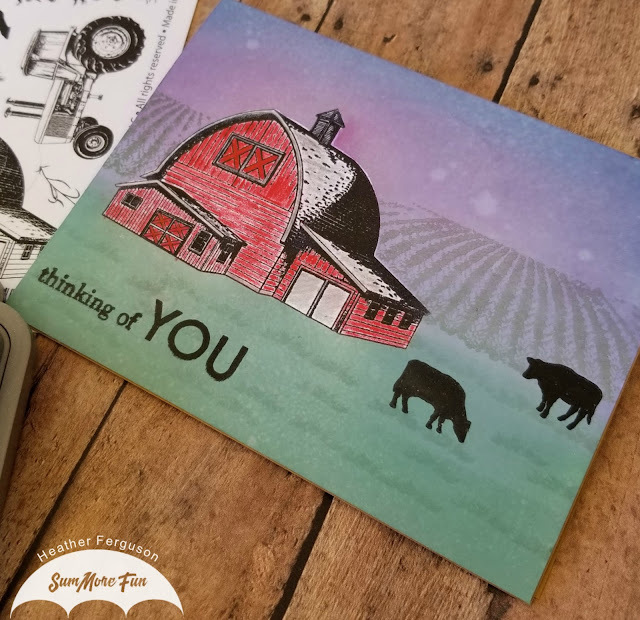 I took a piece of Neenah Solar White card stock cut to 4 1/4" x 5 1/2" and stamped the barn, I then masked it off and used Distress Oxides in Faded Lilac, Seedless Preserves and Faded Jeans for the sky and Evergreen Bough for the yard. I then spritzed some clean water and dabbed it off for some added interest. I then took two of the cows from the set and using Versafine Ink in Black Onyx stamped them and then heat set with clear embossing powder and then masked off the top cow. 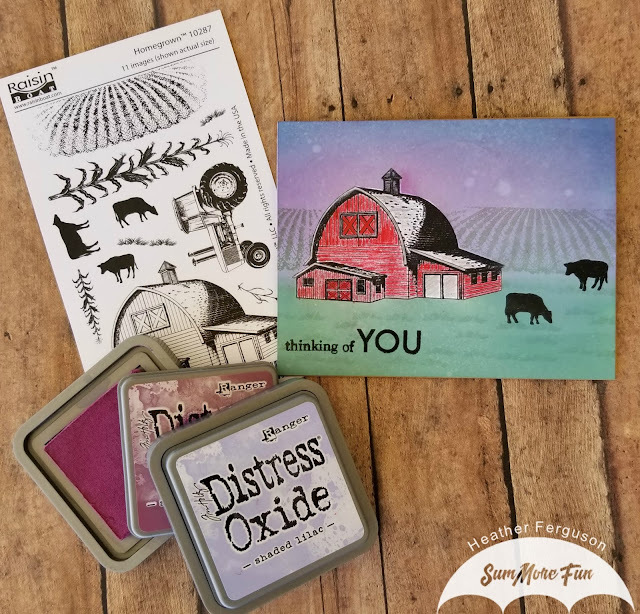 Then using the bean field stamp from the set I stamped behind the barn using a dark green ink from my crafty stash, when it dried it dried back quite a bit but I really like how it turned out. 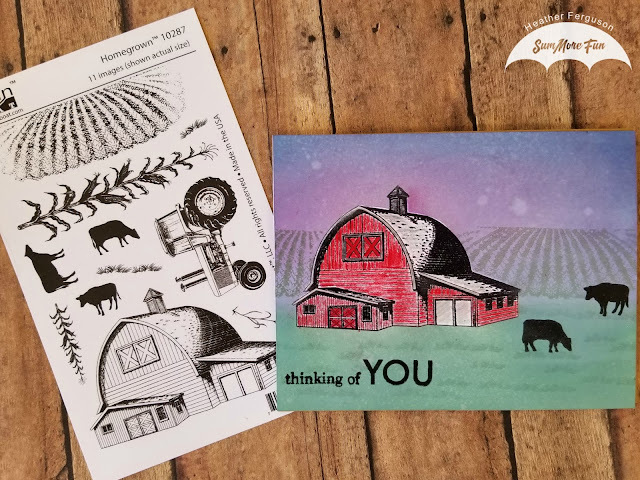 When that was all done I removed my masks and colored the barn using Prismacolor Pencils in reds and grays and then stamped the Thinking of You sentiment at the bottom and some grass in dark green all over the bottom, the grass stamps are also in the Homegrown set. I popped my finished panel onto an A2 sized Kraft Card Base with some heavy duty double sided tape and plan to send to family back home. See you all soon! I sure hope you will come join us and play along. Thanks for stopping by and I will see you all again soon! Here are the links to the shop and blog and if you use the code HEATHER10 you can get 10% off your next order. 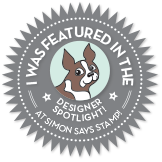 Today I am taking over the blog at SumMore Fun/Victorine Originals with this fun Cowboy Boots Stamp. This is a great stamp for a party invite, a thank you card, a birthday card or so many other possibilities and it is good for men and women. I wanted a fun and flirty pair of turquoise boots so I stamped the image onto some white card stock and colored them in with my Zig Real Brush Markers and a water brush. Then of course added a generous amount of Spectrum Noir Glitter Gloss over the top, because turquoise boots need glitter! When the image was dry I cut it out with a circle die from my crafty stash and then got to work on the card itself. I made a top fold A2 sized card base in Kraft card stock and then found some fun rustic patterned paper that I cut down to 4" x 5 1/4" and popped up with some fun foam. I made sure to cut a channel into the fun foam to lay the ribbon and twine so it would all lay flat onto the card base. I then cut my ribbon and twine and attached to the top layer and added the fun foam and then glued it all down to the card base. I used some fun foam on the back of the circle die cut with the boot image, also leaving a channel so I could layer it on the front and have it lay flat as well. To finish it all off I added some clear confetti sequins. Let me know what great ideas you can come up with for this fun stamp, I would love to know. As always, thanks for joining me today. Are you new to SumMore Fun?